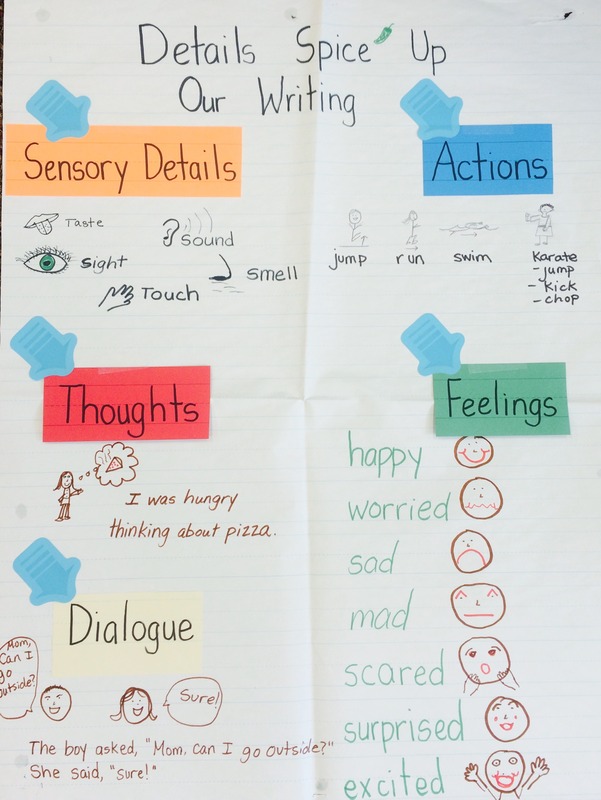 Many of our students are very visual learners and having a chart to reference can help in so many ways when setting up a writing workshop. 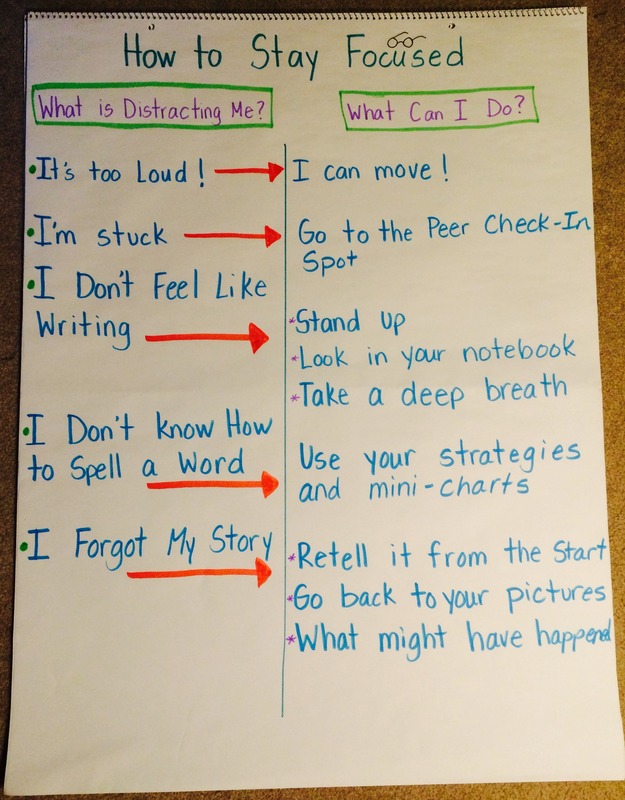 There are writing routines, strategies and writing process charts that definitely assist students when they are coming into a fresh classroom with fresh writer eyes. 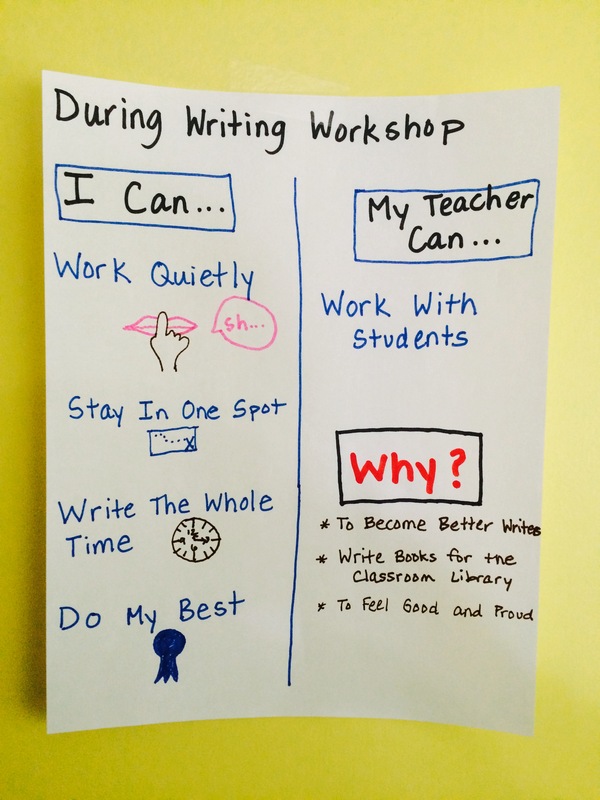 “I Can” charts do a nice job clarifying the roles of both teachers and students while working together during writing workshop. I also think discussing, “why” we do what we do is important. This type of chart can be helpful for older students as we navigate the difficulties of workshop. When we tackle the problems head on we avoid habits from developing and give students tools to deal with challenges. I also think this chart could be beneficial to younger students if modified slightly. I think it is important to discuss what a goal is and why we set goals in not just writing but everything! 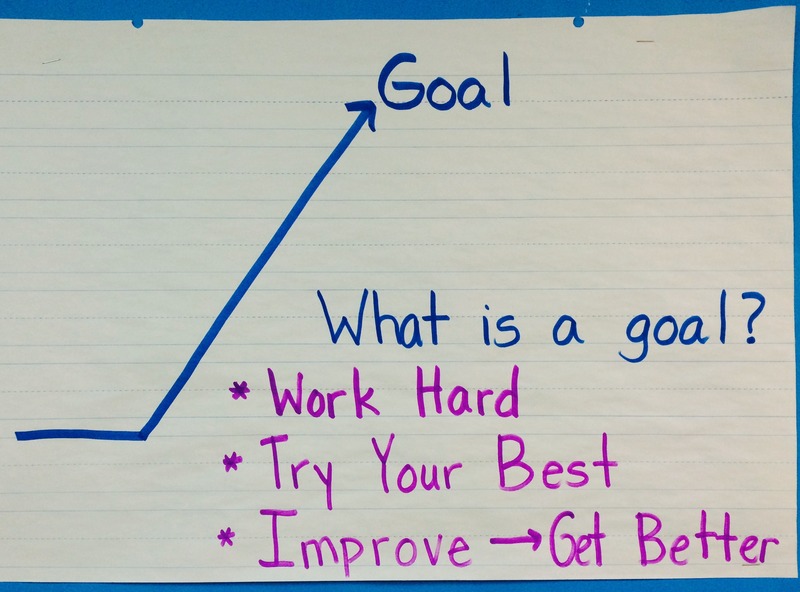 Here is a basic chart that helps us introduce students to what a goal is for and leads to other charts that helps students aim higher. We discussed the definition of a goal and came up with ideas to reach our goals. 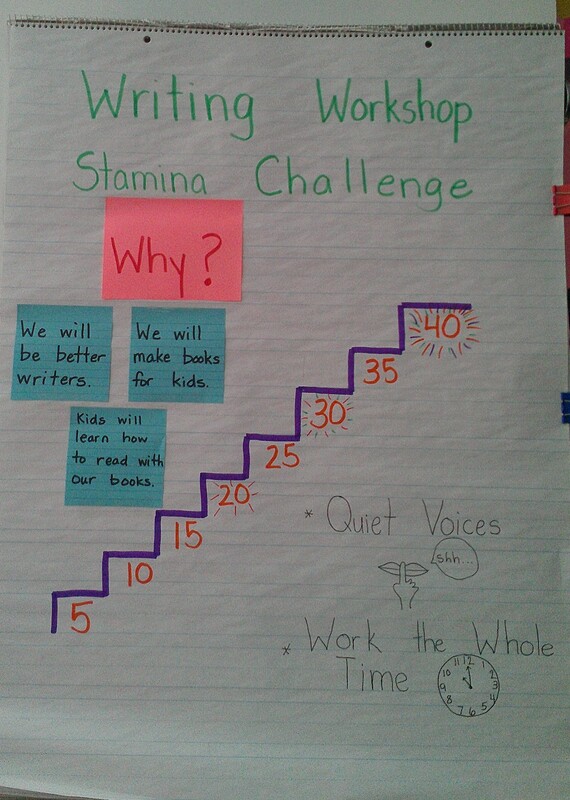 Let’s face it, stamina is a challenge with every grade level! 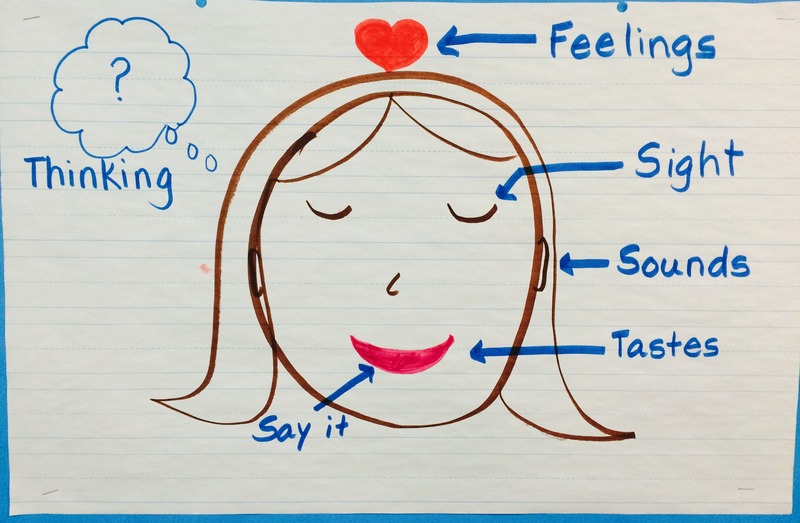 This chart was used in a first grade classroom, but the idea could be used in any grade. I chose just two areas to focus on, “quiet voices” and “working the whole time.” I would modify the expectations to fit the group. As you may know, I value the use of talk throughout the workshop. Though I have an expectation of respectfully quiet voices, on task talking is welcomed. We always open workshop with talk and often students who are beginning new pieces need assistance choosing a topic. 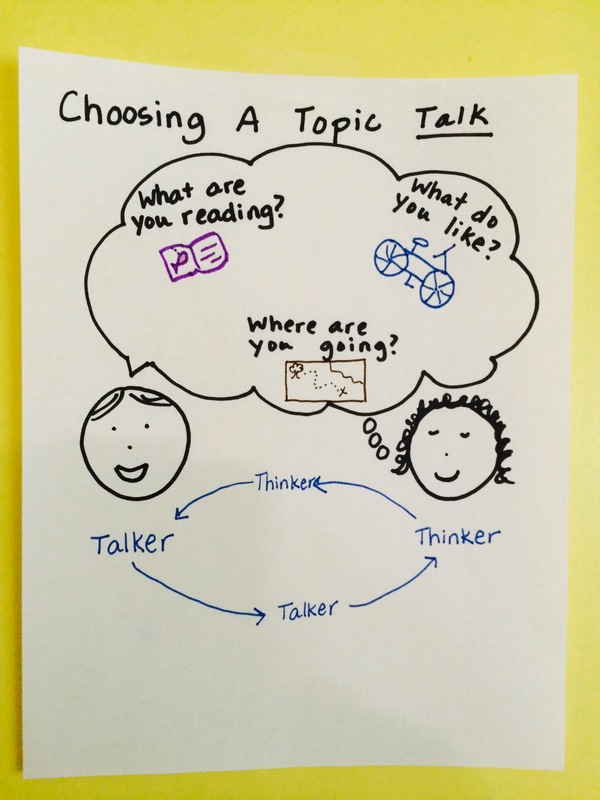 This chart gives partners cues of things to talk about and shows that thinking and talking cycle throughout the interaction. 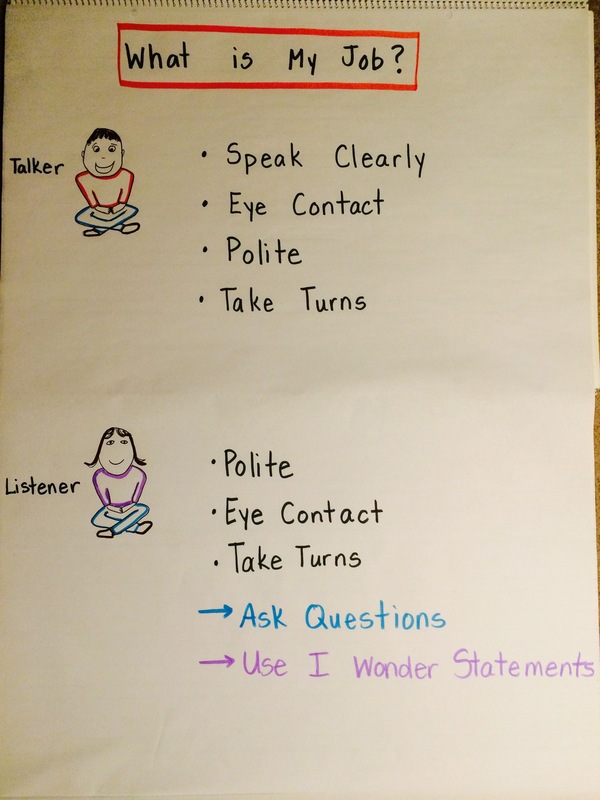 This type of chart would be great for the start of the year in second grade. It is one I used toward the middle/end of first grade. I think it gives students many ideas beyond sensory details! Here is a more simplified details chart for the start of first grade. 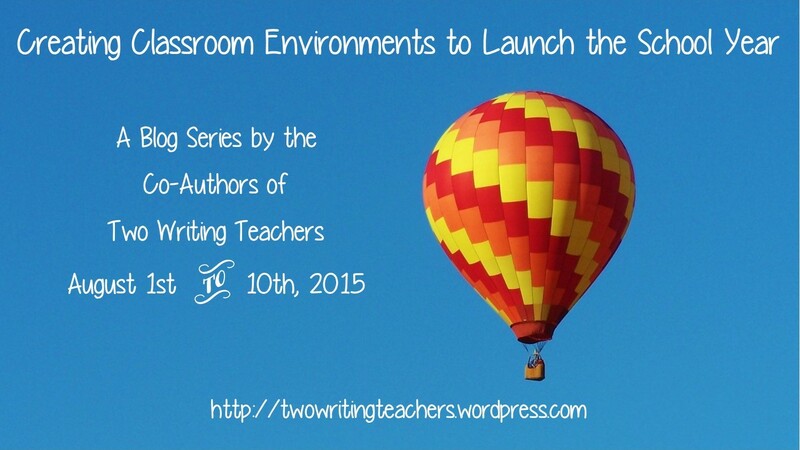 Sometimes topic development and ideas flourish when writers think about their purpose. 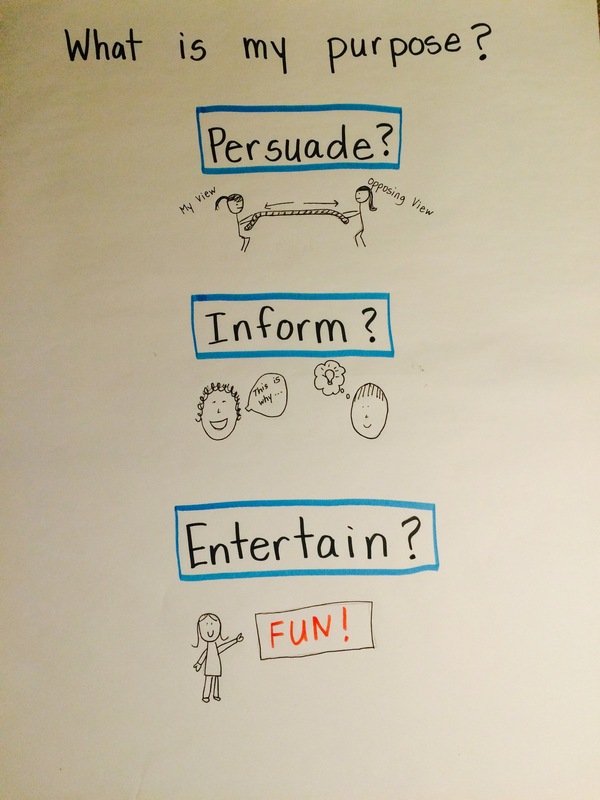 Here is a simple chart that depicts different purposes for writing. I hope these charts and ideas get you excited to make visuals for your students when you get back to school! 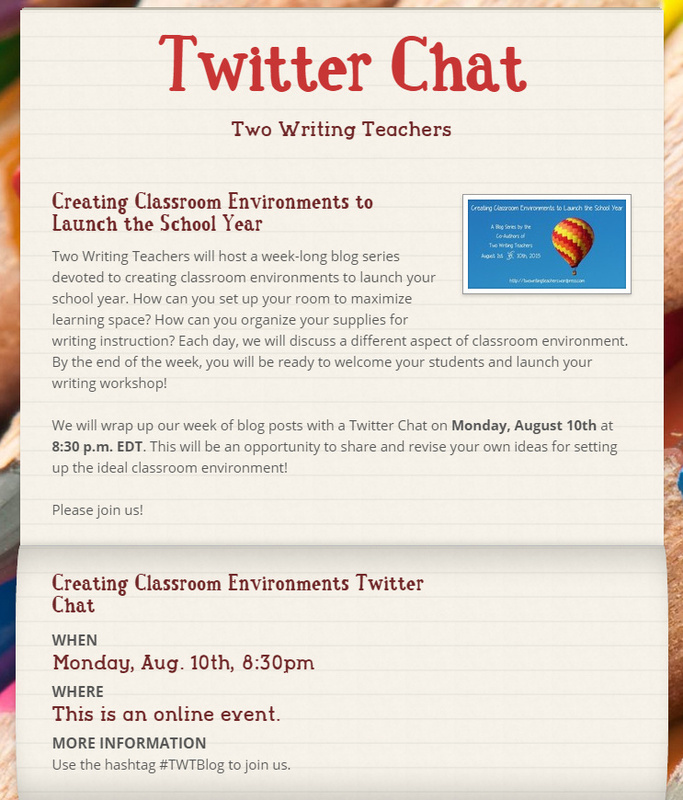 We will wrap up our week of blog posts with a Twitter Chat on Monday, August 10th at 8:30 p.m. EDT. I’m looking forward to seeing more chart ideas from you! Charts are a staple in my classroom too! The students and I love gathering on the rug and as soon as they see their words going into to print they the motivation of the group goes up! Whose ideas will be added next? Goal setting is something I need to breathe more life into this year and I see just the idea and motivation I need here in your post! I’m a middle school teacher and could definitely use some of these. Thanks. I second Stacey – this post is a goldmine! Thank you so much! I will be starting a new classroom/grade level this fall (probably 1st grade). Definitely going to use these!! This is a definite “copy and paste” post. Thank you so much. Your charts are simple, and powerful. I love ’em. 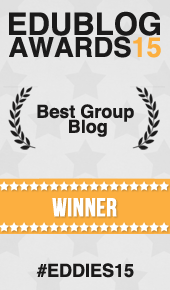 So much valuable motivating information in this post. Thank you. This post is a goldmine of charts! I love all the different examples of charts we can use while establishing routines in workshop!